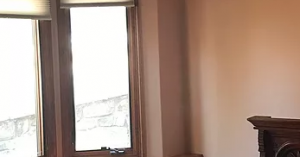 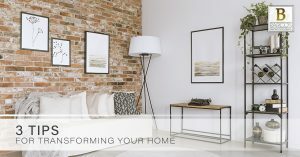 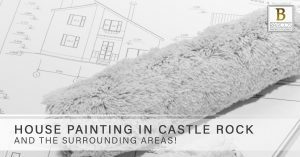 House Painting in Castle Rock AND the Surrounding Areas! 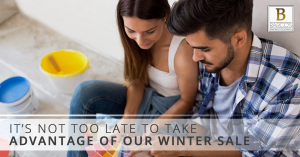 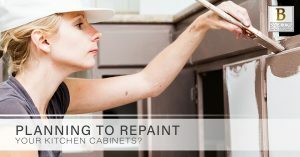 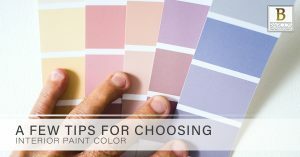 Planning to Repaint Your Kitchen Cabinets? 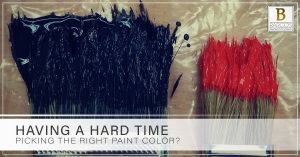 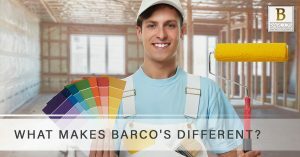 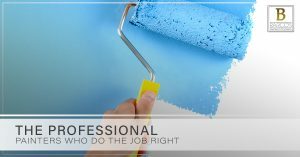 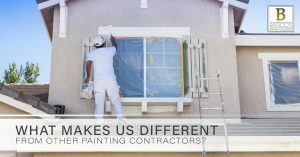 What Makes Us Different From Other Painting Contractors?